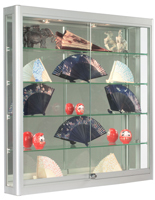 Exhibit baseballs, cards, and other sports memorabilia in style with this LED wall showcase. 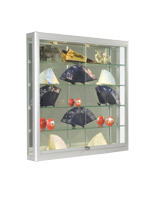 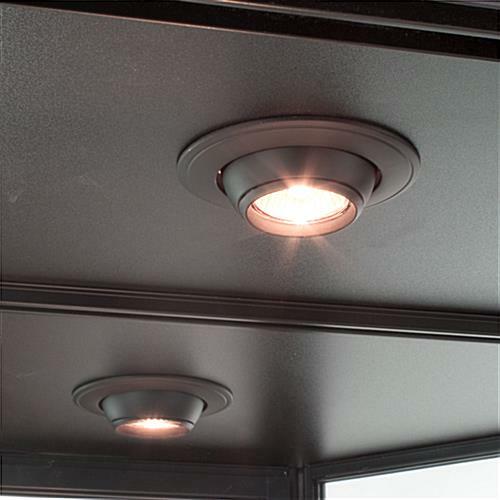 The display case fixture brings eye catching attention to your products with 2 overhead lights that can be adjusted to better illuminate the contents. 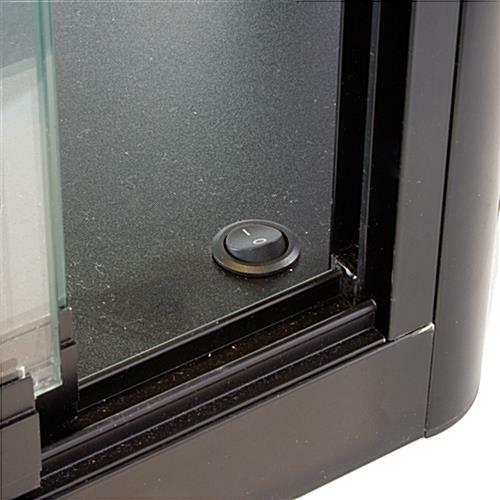 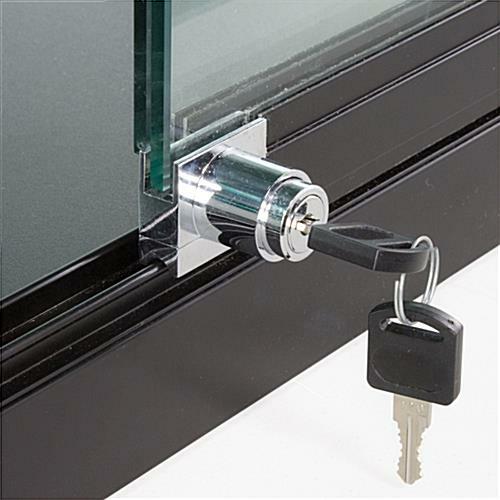 Each lockable showcase comes with a durable lock and key set to prevent unwanted touching or tampering with merchandise. 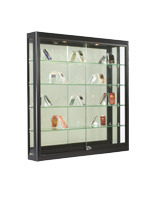 Hang the display case fixture in your shop to save valuable floor space that can be used for larger products. 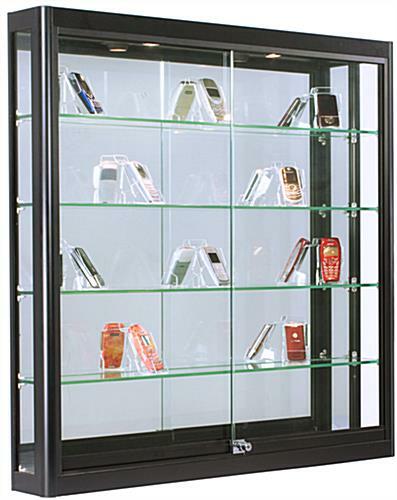 The 4 tempered glass shelves provide durable and ample space for you to present electronics, trophies, collectables, and more. 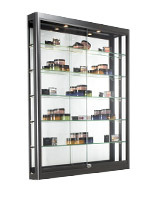 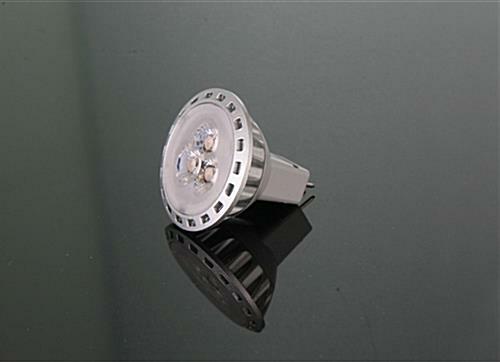 This LED showcase ships pre-assembled so you can hang it in your store and start displaying products right away! 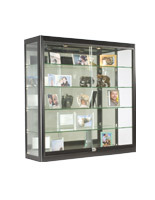 This case is great, but the title description needs to be adjusted - it's not 3x3, it's 3'3" x 3'3".